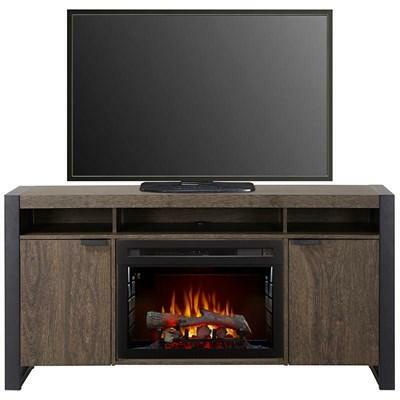 The Buhler Jackson Fireplace is made of solid wood and wood veneers. 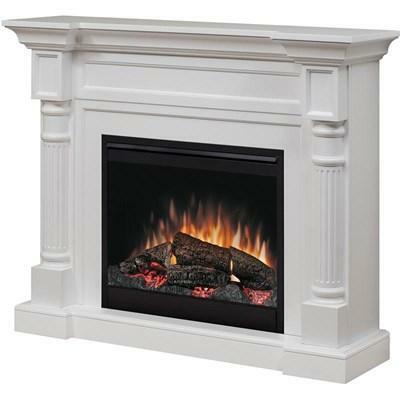 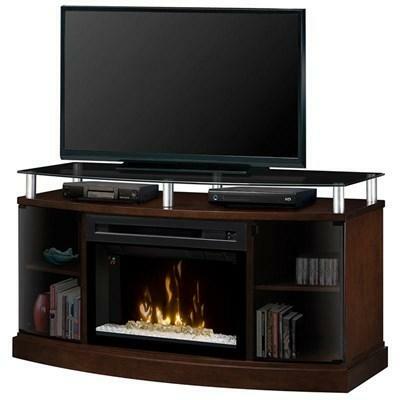 It features four adjustable/removable 6mm thick glass shelves, a 26" wide landscape fireplace with remote control and a maple finish. 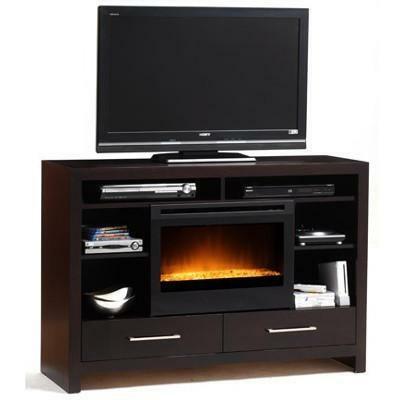 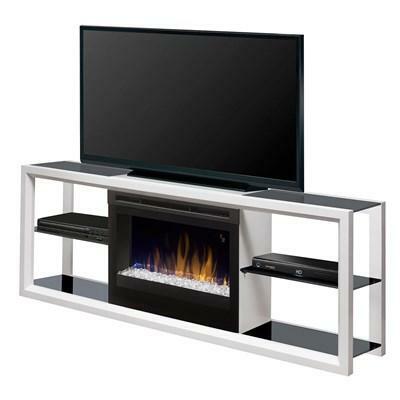 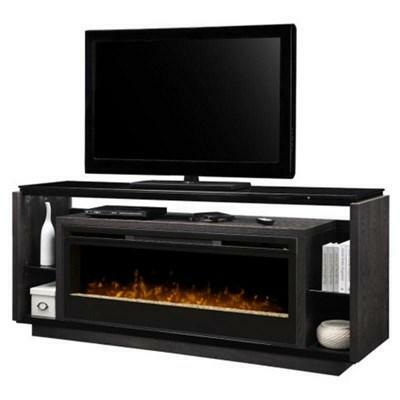 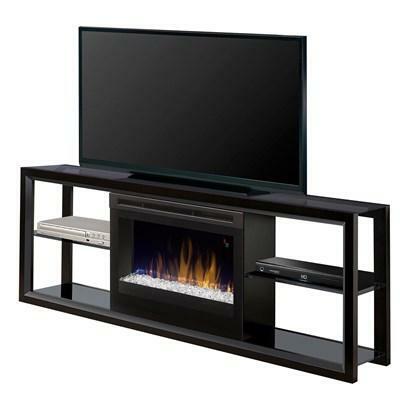 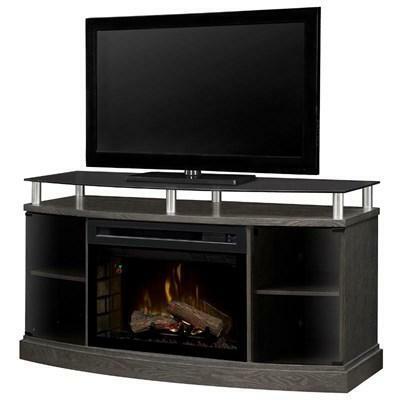 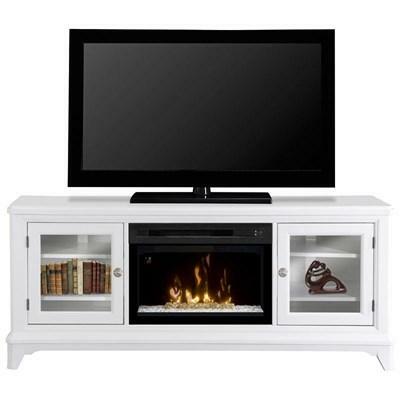 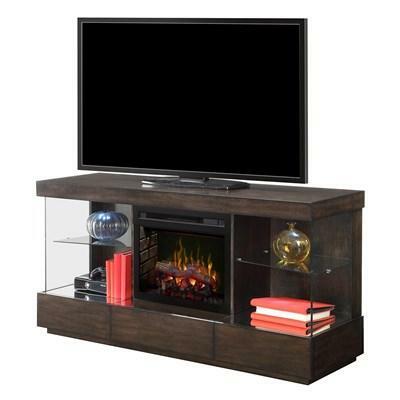 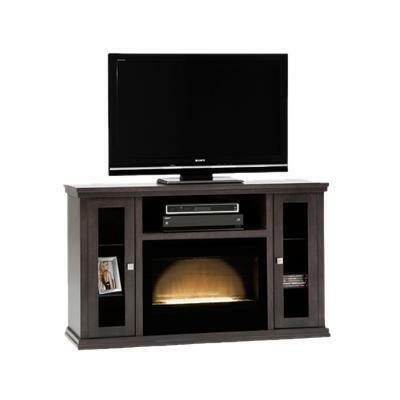 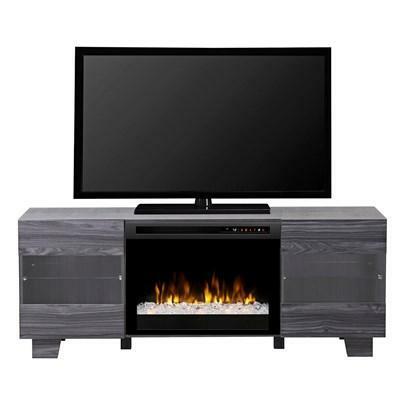 The Medeira Fireplace from Buhler Furniture features two storage drawers with metal handles, open compartments for wide storage, two adjustable/removable wood shelves, a 26" wide landscape fireplace with remote control and a maple finish.